With Zero Effort From You! 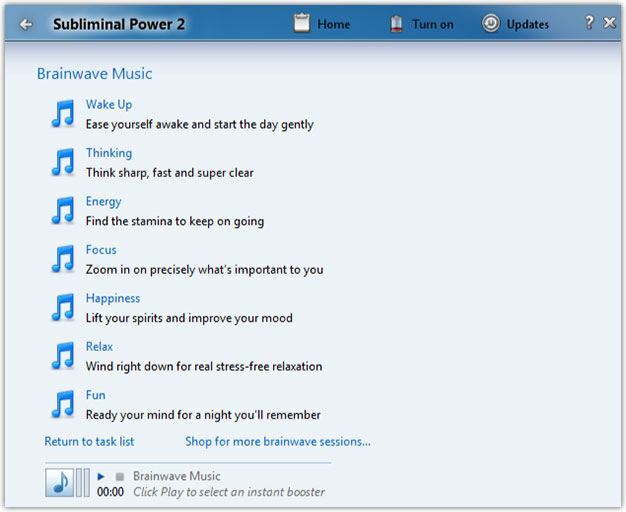 Subliminal Power 2 helps to reprogram your mind while you use your PC. program run in the background, while you use your PC. subliminal tools to gain an edge. So can you. Brilliant!" copy right away. I've seen tremendous results!" 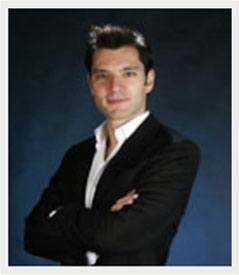 and enjoys over 70,000+ users across the globe. It's popular - because it works. How to start using Subliminal Power 2 and the science that proves it works. So, what exactly is Subliminal Power 2? to reprogram your mind - while you use your PC. To start, simply select what you'd like to achieve. getting rid of a fear of snakes(!). Just select your program, and you're done. while you use your computer as normal. messages around your screen - while you work. be spotted by the human eye, but are picked up by the subconscious. where they are used to change your underlying brain rules and patterns. over the course of a typical 8-hour work day. No wonder it's so powerful! 1960s by the US Government, and has since been proven by science. has unveiled the next version of this amazing application. It's called Subliminal Power 2 - and it's more powerful than ever before. Subliminal Power, and much, much more. 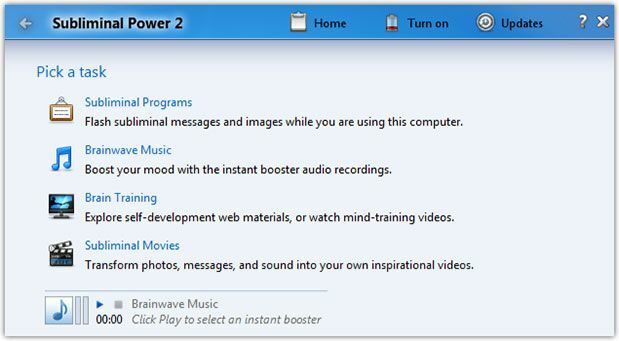 This is the program you use to setup your Subliminal Power 2 program. Simply use the wizard, select the subliminal program you'd like to run, and you're done. Then just sit back and use your computer as normal, as Subliminal Power 2 goes to work - silently "reprogramming" your mind behind the scenes. NEW! 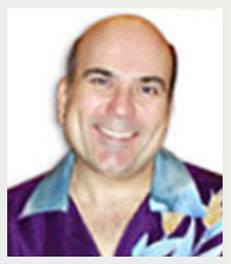 Over 400 Ready-to-Run Subliminal Programs! Forget just a dozen sample programs, as with previous versions. 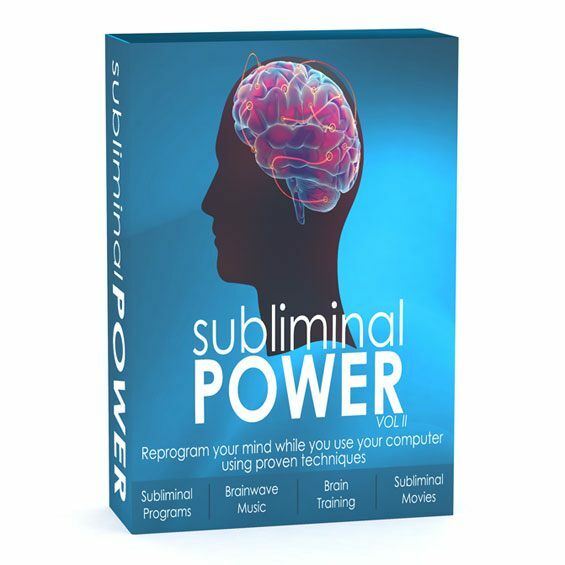 The all-new Subliminal Power 2 includes over 400 ready-to-run subliminal programs, covering practically every area of life. Split into fifteen separate sections, you'll find programs covering everything from activating your genius to improving time management, from positive thinking to mastering the piano, from boosting your IQ to curing stage fright. Whatever you want, we've got it covered. What do you want to change? We probably already have a subliminal program for it. 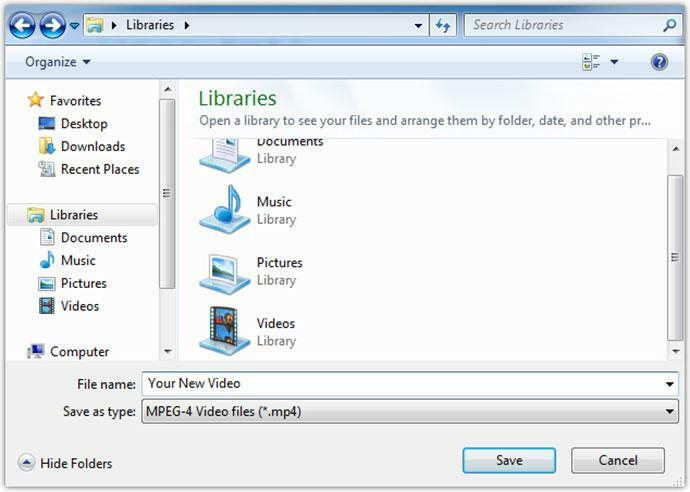 But just in case we don't, you can create your own in minutes - with the multimedia program editor. Simply click the "Create Program" button, then add messages and images to your program. Type out six or so) positive affirmations, such as "I think positively" - then click "Next" and you're done. from your PC, or click to search Flickr for relevant pictures. This is all still just the beginning. Sessions, Mind Training Videos & More! 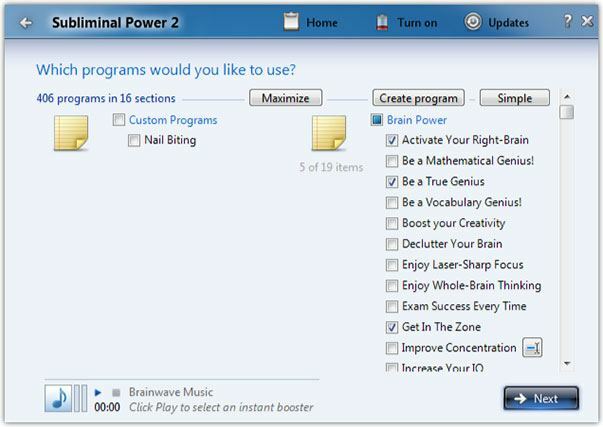 Subliminal Power 2 goes way beyond any other subliminal application you've ever seen. 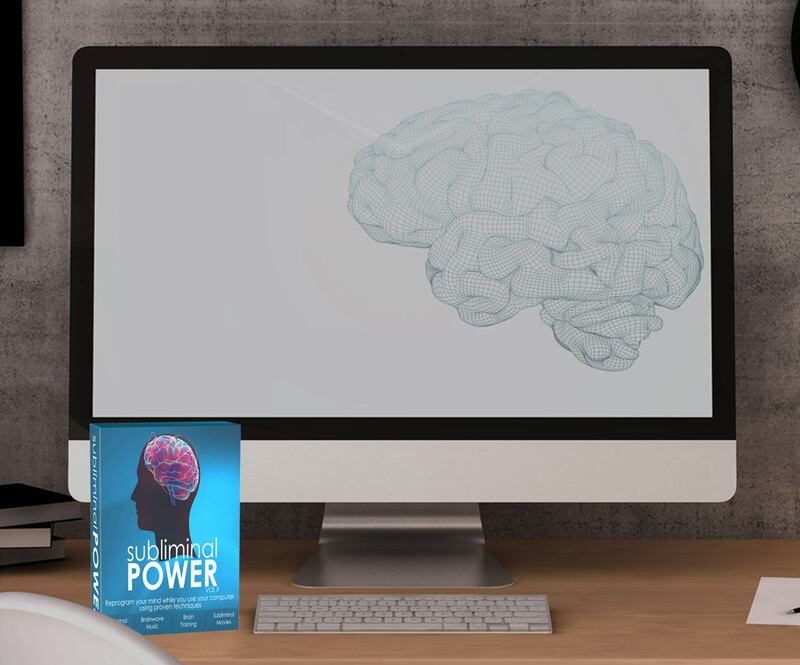 Instantly turn your favorite subliminal programs into mini "mind movies" that you can take with you - and watch for an instant mental boost, keeping you on precisely the right path! Just select your subliminal program, pick backing music, and click to begin. 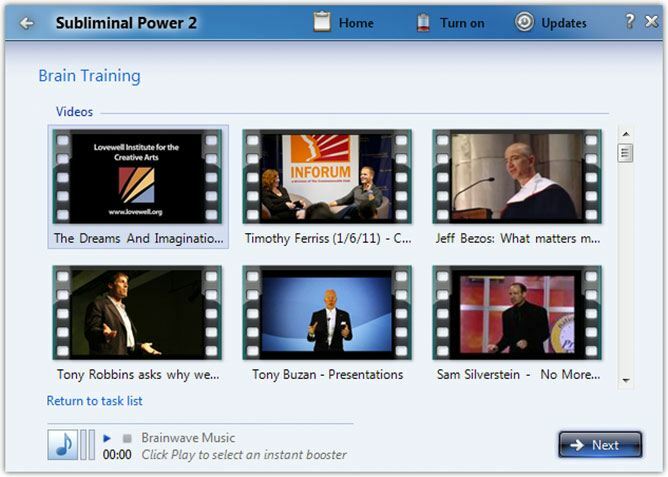 Subliminal Power 2 will quickly churn out an MP4 video file for you to watch anywhere, anytime - with full support for most mobile devices, including the iPhone, iPad & Android. Change your mood in just minutes - with these powerful, integrated brainwave sessions! Just slip on your headphones, hit play, and watch as they change your mood state! 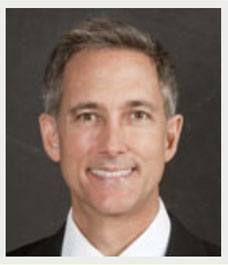 Sessions include Happiness, Energy and Focus. Plus, you'll find a session that mentally prepares you for a great night out...another session for waking you up first thing in the morning...and a further session for quietening your mind at the end of a day. Each session uses the latest in brainwave entrainment technology, including binaural entrainment, temporal entrainment and rhythmic entrainment. Every session lasts 30 minutes, and retail elsewhere online for $20 each. Lucky for you, they're all integrated into Subliminal Power 2 at no extra cost! learning to gain an edge. So can you. Cutting edge! brilliant - and it works! 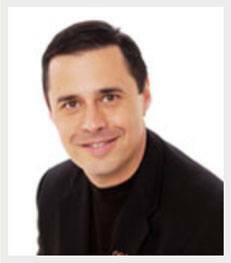 CEO of Hypnotic Marketing Inc.
Access details delivered via email immediately after purchase. Compatible with Windows Only. MAC users click here.